"Le Gîte de la Fontaine", in the heart of Queaux, has two first-floor bedrooms and can accommodate six people. That little extra something: parking for bikes and motorcycles is provided in a secure garage. 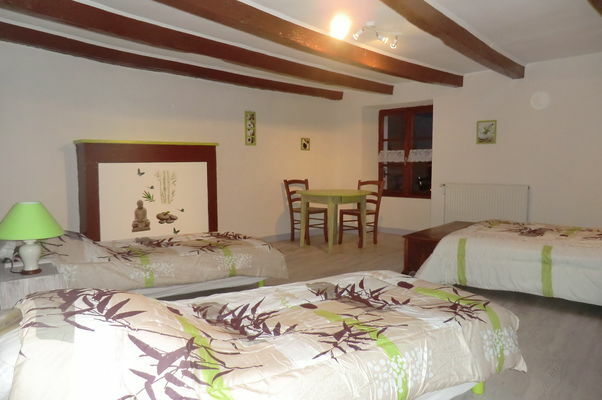 There is no review about Gîte De La Fontaine, be the first to leave one !